You are at the right place. 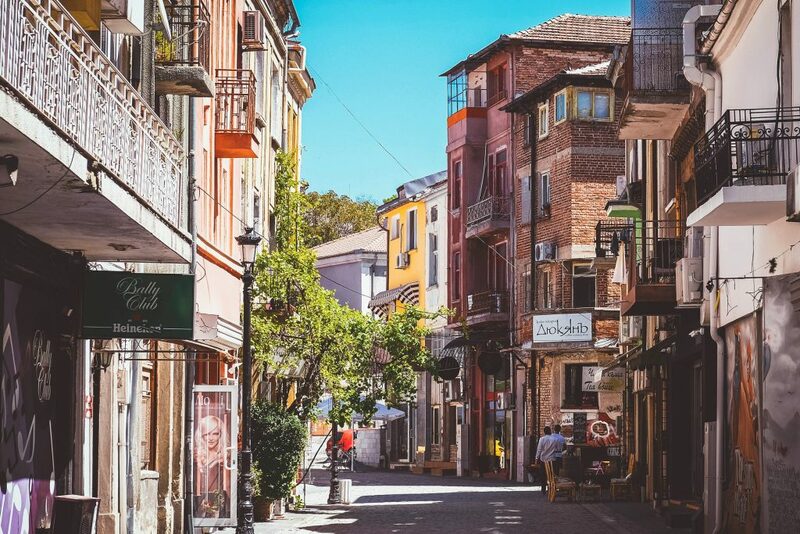 Plovdiv is one of the cheapest cities in Europe. 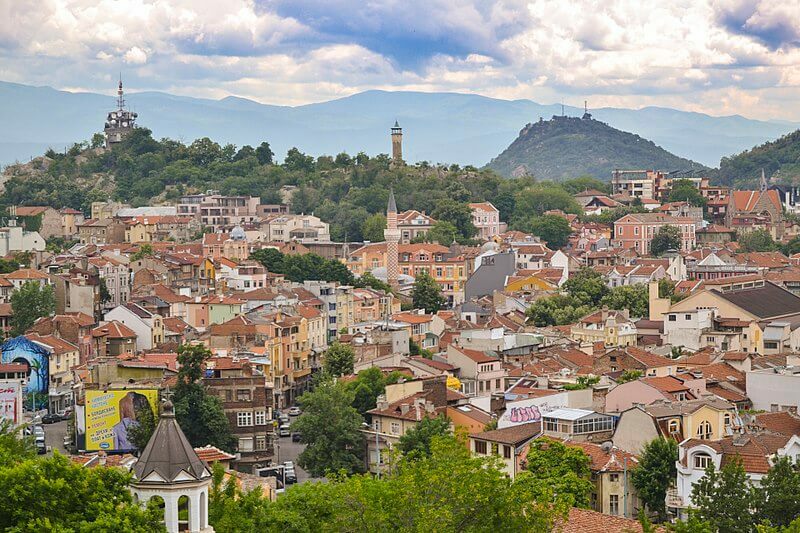 According to calculations of PriceOfTravel, backpackers need around BGN 30 per day for their stay in Plovdiv. The best option for a free accommodation is to stay with a friend. Do not forget to bring something to your host for “Thank you“! In case you have no friends here,check sites such as Triptrotting and Couchsurfing. These are corporations based that offers theirs users hospitality exchange and social networking services. A practice of moving from one friend’s house to another, sleeping in whatever spare space is available, floor or couch, generally staying a few days before moving on to the next house. To go around the city is not that hard. Most of the sightseeing’s which you definitely have to see are in the center. If you are walking in the city you do not need to use the public transport. 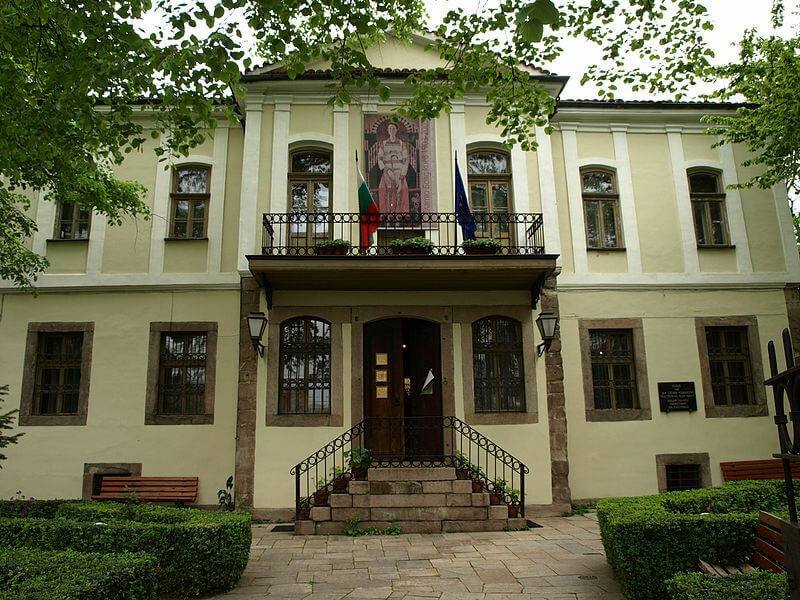 Regional History Museum – Plovdiv and its 4 expositions. Working hours: 9.30 – 18.00 h. through the whole week except Tuesday. 12.30 – 18.00 h. Tuesady. Working hours:9.30a.m. –12.30p.m. ; 13.00p.m. –17.30p.m. Saturday and Sunday: 10.00a.m. –12.30p.m. ; 13.00a.m. –17.30p.m. Saturday: 10.00a.m. –12.30p.m. ; 13.00a.m. –17.30p.m. 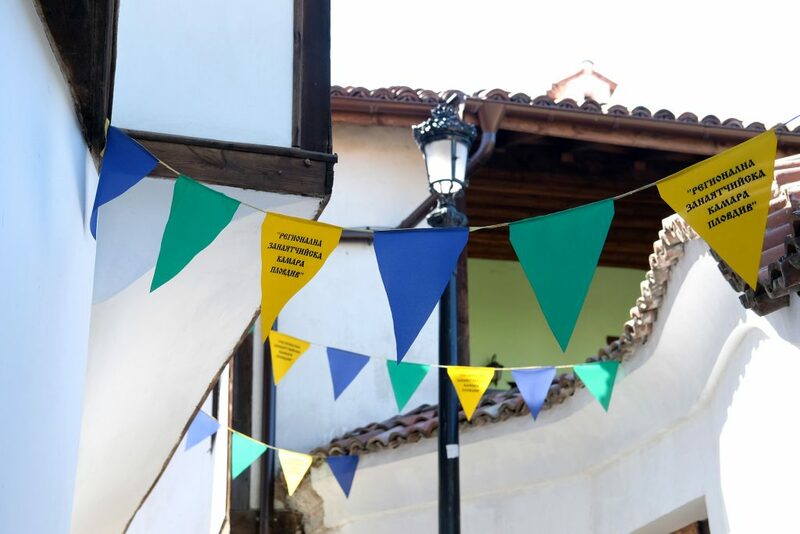 You can go to see the “street Art fest Plovdiv” until 07.10.12 the entry is free of charge. The aim of the organizations is to wake up the artist spirit of the ancient city and to activate the young people here. All galleries on the list below are open for tourists and there is no entrance fee all the times. Address: Plovdiv, 1A Stefan Stambolov Sqr. 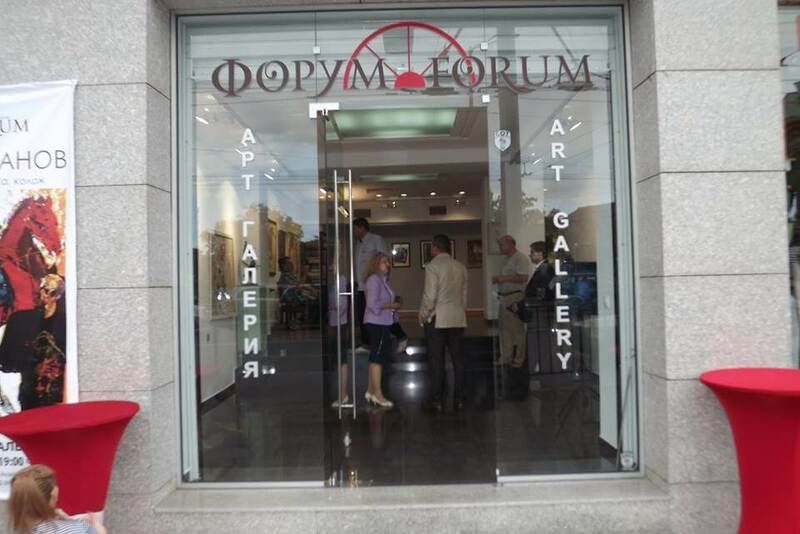 Address: Plovdiv, 152 6th Septemvri Blvd. Address: Plovdiv, 5 Doctor Georgi Stranski str. Address: Plovdiv, 1 4-ti januari Str. Address: Plovdiv, 48 Eastern blvd. 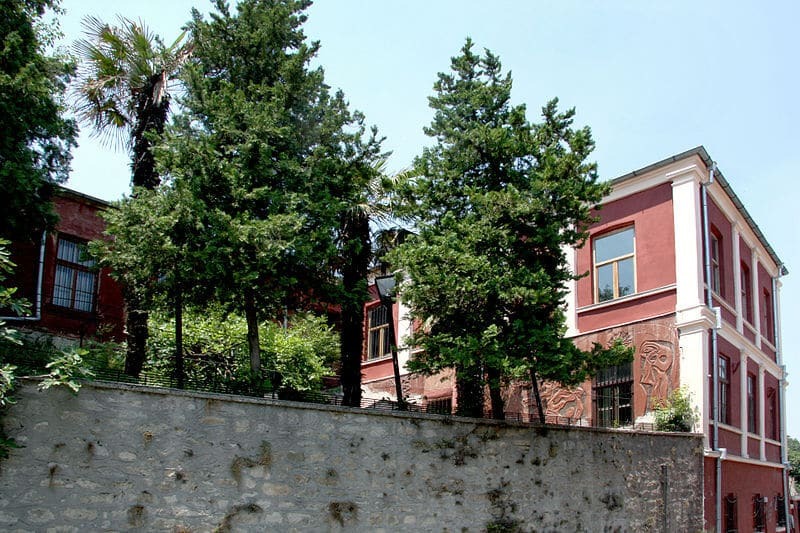 Address: Plovdiv, 5A Dr Stojan Chomakov Str. Address: Plovdiv, 1 Vassil Kanchev Str. Address: Plovdiv, 22 Saborna Str. Address: Plovdiv, 14A Saborna Str. 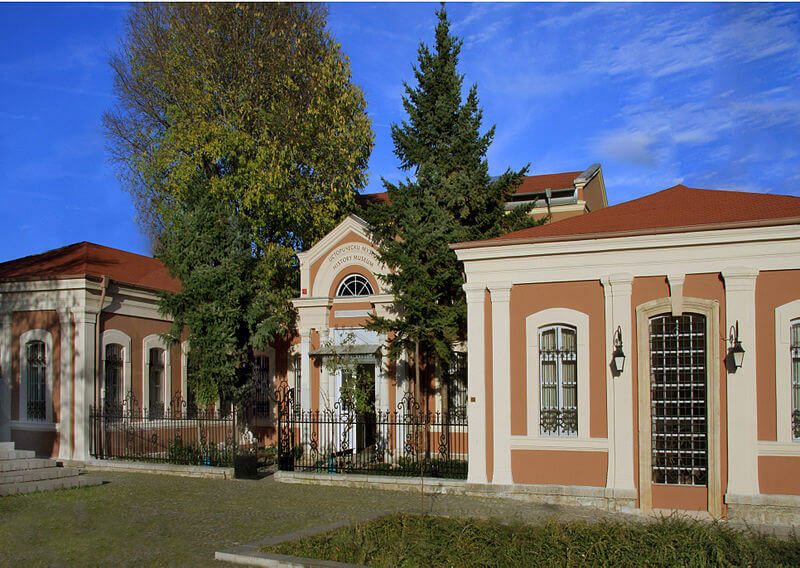 Address: Plovdiv, 15 Knjaz Alexander Batenberg Str. Address: Plovdiv, 11 Artin Guidikov Str. Address: Plovdiv, 17 Angel Bukureshtliev Str. 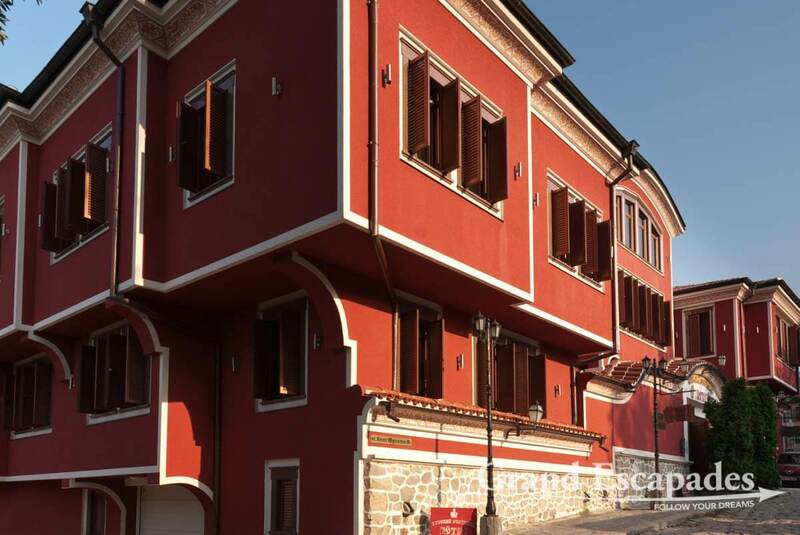 Address: Plovdiv, 54 San Stefano Str. 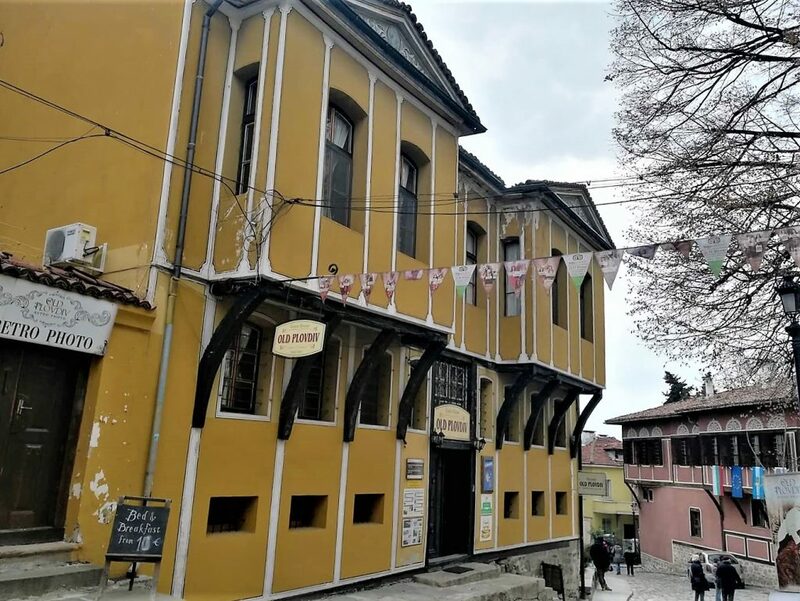 Address: Plovdiv, 5 Krivolak St. Address: Plovdiv, 17 Suborna Str. Address: Plovdiv, 32 Gladston Str. Address: Plovdiv, 20 Avksentii Veleshki str. 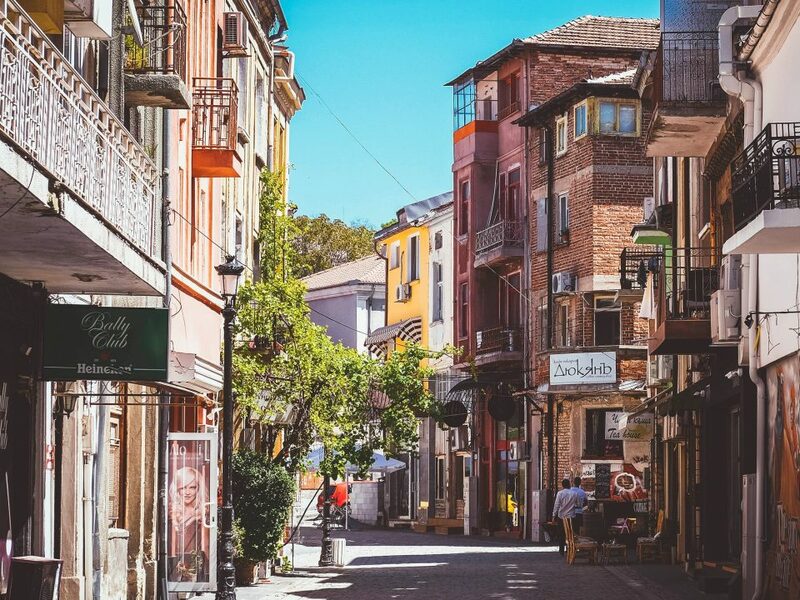 Address: Plovdiv, 2 Dondukov St. Address: Plovdiv, 40 Otest Paisij Str. Address: Plovdiv, 1 Kourtevich Str. Address: Plovdiv, 24 Otetz Paisii Str. Address: Plovdiv, 1 Stoyan Chalakov Str. Address: Plovdiv, 18 Saborna St. 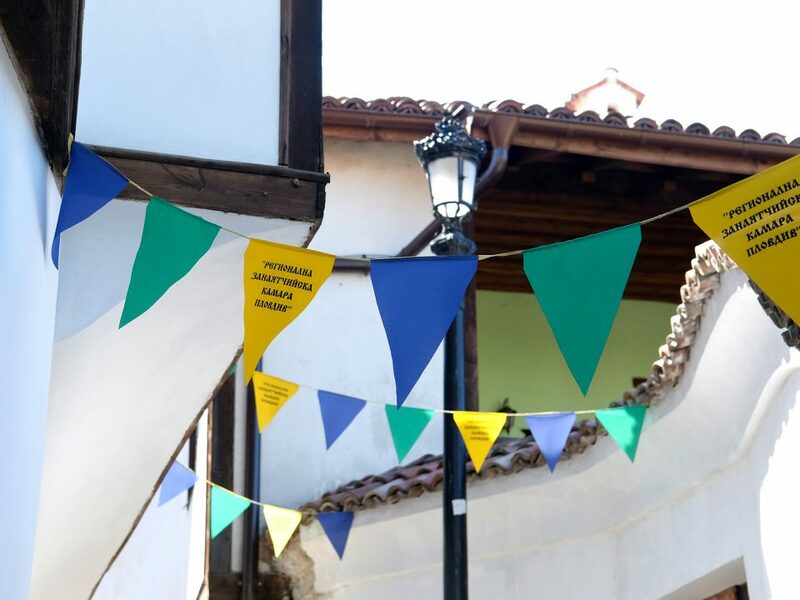 If you would like to know more about the traditional Bulgarian folklore dances,it is free to go to watch the rehearsals of the ensemble “Geo Milev”.They held in the building of Avkentii Veleshki Str. House “Spektar”.You can meet the dancers there every Tuesday and Thursday from 7pm till 9pm. 100% fun in disco club Zanzibar – every Friday you can enjoy with our Bulgarian traditional dances. The show starts at 8,30pm and you can watch the competition of the best Bulgarian ensembles. Address: Plovdiv, 88 Peshtersko shause Blvd.